Free Shipping Australia wide on all orders over $100. To checkout using Afterpay, all items in your bag need to be eligible for Afterpay and the bag value is between $100 and $1000. Excludes gift cards. Introducing the all new Sympler Make-up Brush Cleaner, this is the latest product every cosmetic lover must have in their kit! 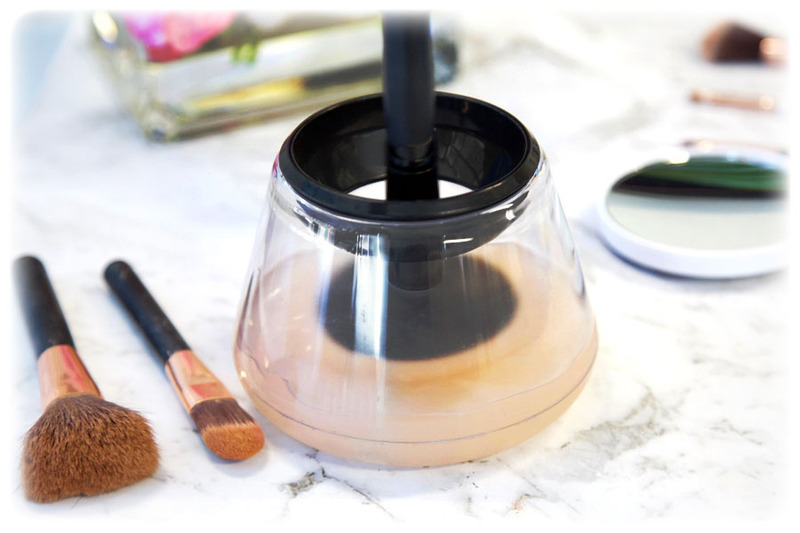 This handy device cleans and dries each make up brush in a matter of seconds leaving them hygienically clean and ready to re-use. Simply, place the brush into the water with soap and spin the brush using the device. With the 8-silicone brush holders you can clean almost every sized make up brush, meaning the whole of your collection can be squeaky clean and ready to re-use. There is even a stand to hold all the silicone ends so you stay organized! Simply select the appropriate size collar for your make up brush, and insert it into the holder. There are 8 different sized collars to choose from. Pour water and a small amount of soap into the cleaning bowl. This will help remove the built up makeup from your brushes, and give you a perfectly clean finish. Place your brush into the bowl, and using the button on the spinning head, spin it into the cleaning mixture. Keep spinning until all the makeup is removed from the brush bristles. The mixture should foam up, become frothy and change colour with the make up. 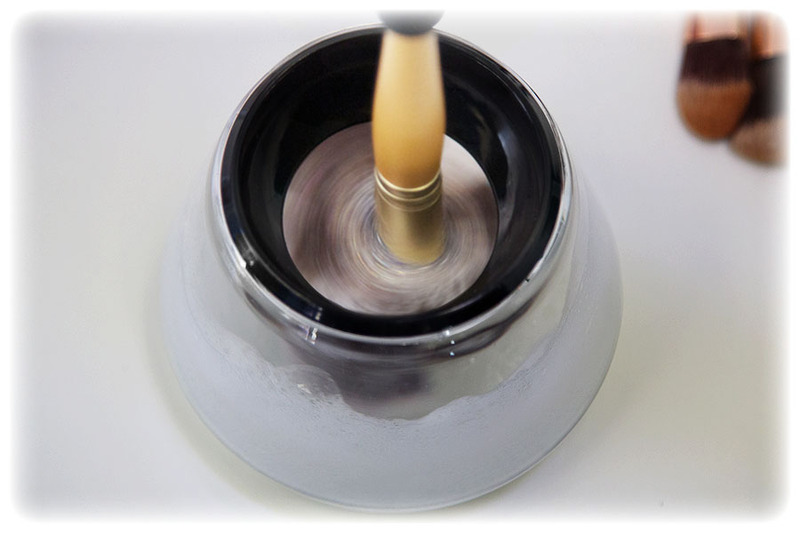 Once clean, lift the brush just out of the water mixture, and spin dry inside the bowl. Make sure it is kept inside the bowl until it is dry. Once you are happy with the dryness of your brush, take it out of the bowl, remove the collar, and you're done! Your brushes will be ready to go again quickly and easily! Clean and ready to make you look amazing! It's super fast and super efficient! Best brush cleaner I've ever used! Love love love this bush cleaner! The different sized tubes are great because it can fit all of my brushes, and they dry so quickly. Definitely recommend! I bought this for my girlfriend as a birthday present as I was fed up of knocking over her make up brushes that she was leaving to dry in the bathroom. She loves it and I love my tidy bathroom. Thanks Sympler! 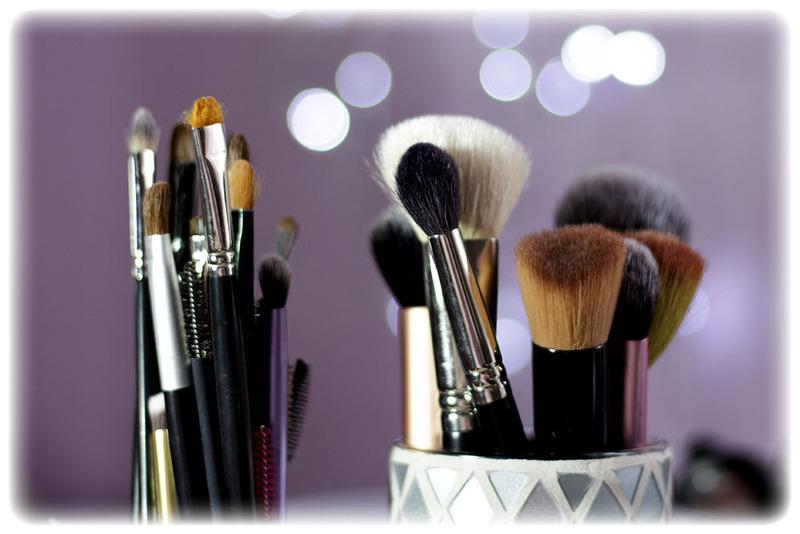 I have a lot of make up brushes as I am a keen cosmetic enthusiast, this product makes washing my collection so much easier! I've recommended this product to all of my friends! Super Sleeper Pro Bed in a Box - 2 FREE Memory Foam Pillows PLUS FREE Delivery! Copyright 2019 Sympler. All rights reserved.